Extreme Engineering’s Award winning family coaster unveils all-new tandem cart in Hong Kong. 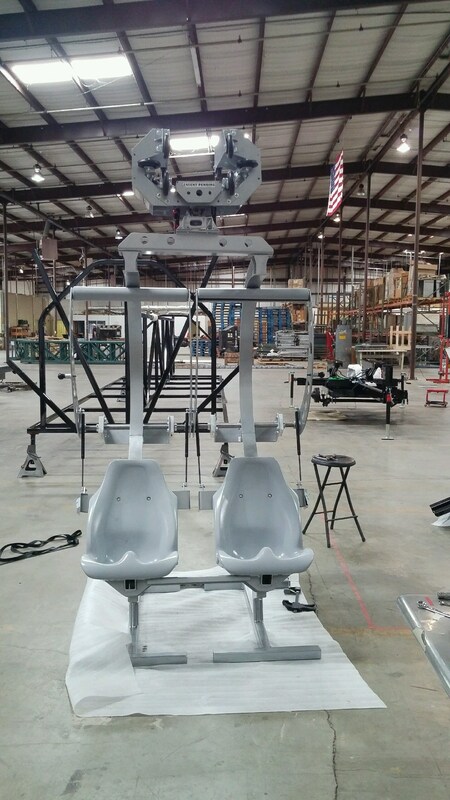 Sacramento, CA (May, 2018) – Extreme Engineering’s award winning family roller coaster, the Cloud Coaster™, will unveil the all-new tandem cart during a press conference at IAAPA’s trade show in Hong Kong. The press conference will take place on (date/time here). 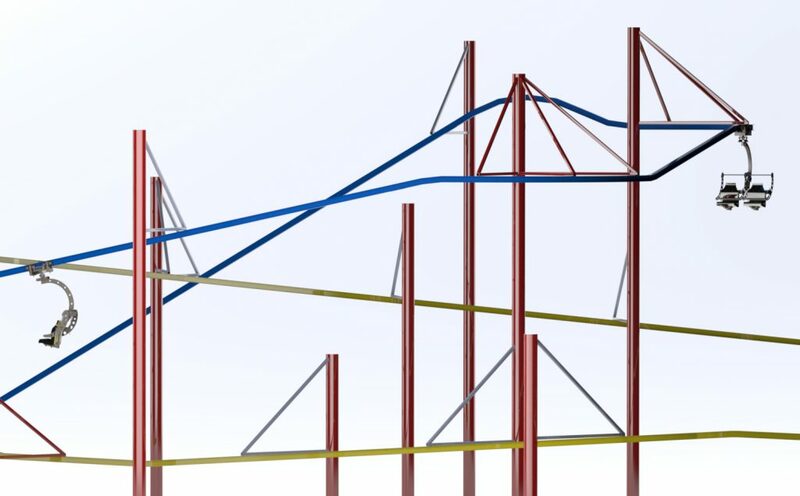 Extreme Engineering will discuss the new tandem cart design, latest coaster technology and the current Cloud Coaster lineup for 2018. 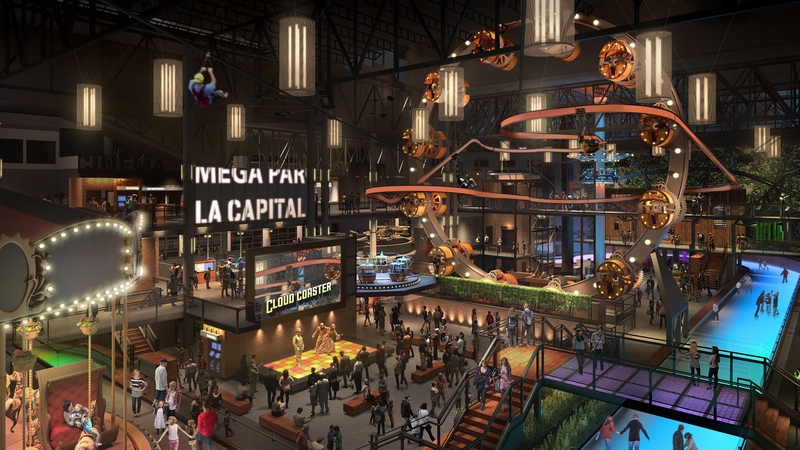 This year will mark IAAPA’s 100thyear anniversary with approximately 8,000 industry professionals on the trade show floor where Extreme Engineering will make one of its biggest announcements on record. Pictured: Tandem cart on track. 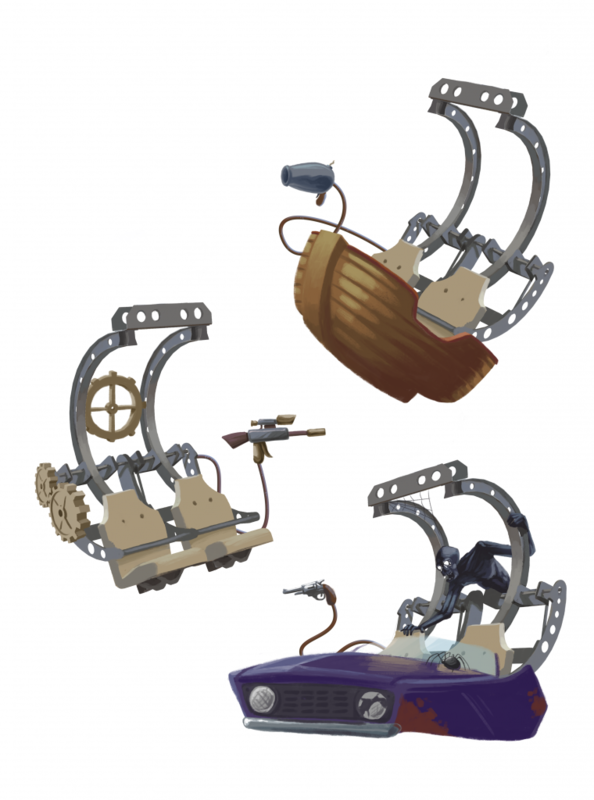 Pictured: Illustrations of custom options for Cloud Coaster carts. “This is a very exciting time for us. We typically save all the suspense for the trade show in November but with all the momentum we have gained on our Cloud Coaster™ we thought IAAPA Asia was a perfect time to celebrate the latest news,” explains Phil Wilson, Executive Vice President with Extreme Engineering. Extreme Engineering’s latest project with Mega Parc is North America’s very first roller coaster to go through a Ferris wheel. Along with Meg Parc, Extreme Engineering is expected to open projects at very iconic locations in both San Diego, California and Orlando, Florida. “We have so much to share with the press and industry. I’m absolutely thrilled for the upcoming announcement,” says Wilson. Pictured: Cloud Coaster Tandem Cart Display for IAAPA Hong Kong 2018. 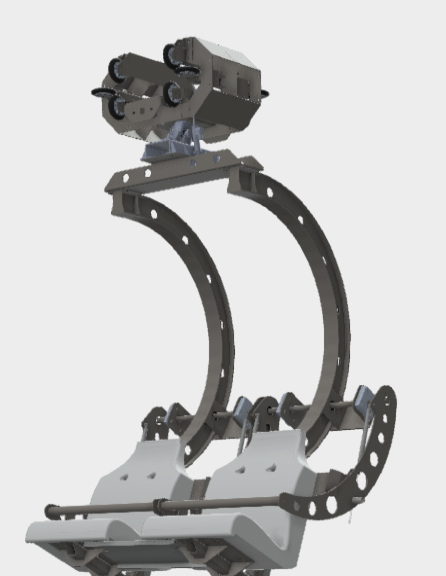 Visit Extreme Engineering at booth 1633 for additional information on their family coaster, the Cloud Coaster™. IAAPA’s trade show in Asia will be located at the Hong Kong Convention center during June 5th– 8th. Extreme Engineering currently holds 11 industry awards and has been in the business of fun for over 23 years. For the latest Cloud Coaster™ updates visit Extreme Engineering’s social media pages on Facebook, Twitter and Instagram.